Luontoretki is a virtual nature video and installation. 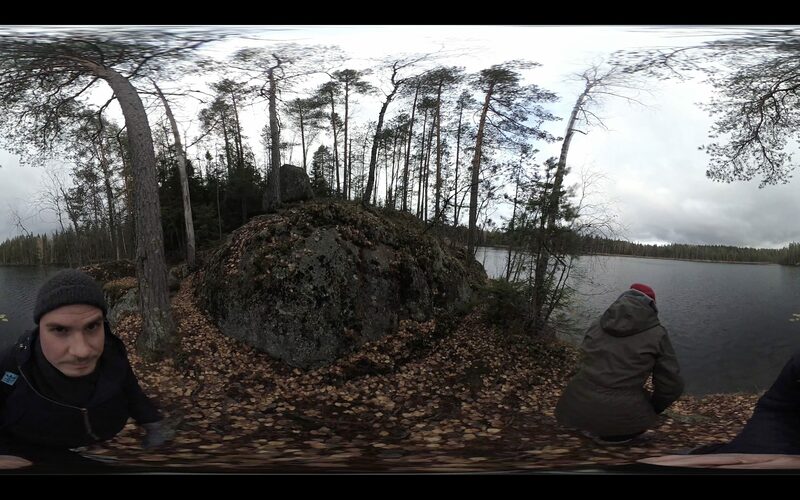 It is a virtual trip to Finnish nature. Audience can dive into the feeling of nature and the memories of it with 360-video and installation. You can spend time in a forest that might be new or strange to you or a forest you recognize and remember. 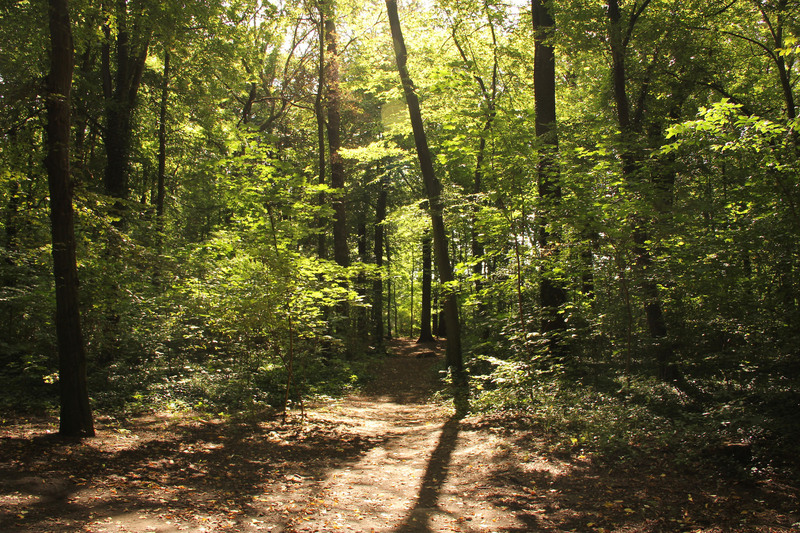 We invite you to enjoy and dream of a forest.